The South is often misunderstood on the national stage, characterized by its struggles with poverty, education, and racism, yet the region has yielded an abundance of undeniably great literature. 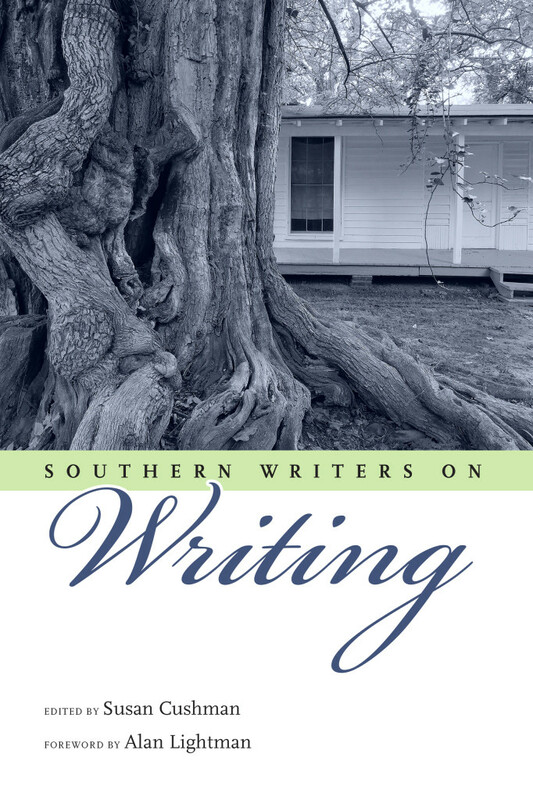 In Southern Writers on Writing, Susan Cushman collects twenty-six writers from across the South whose work celebrates southern culture and shapes the landscape of contemporary southern literature. 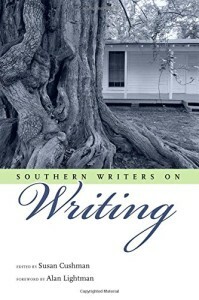 Contributors hail from Mississippi, Alabama, Louisiana, Tennessee, Georgia, South Carolina, North Carolina Virginia, and Florida. 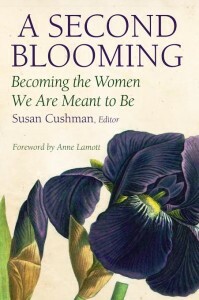 The anthology includes ontributions by Julie Cantrell, Katherine Clark, Susan Cushman, Jim Dees, Clyde Edgerton, W. Ralph Eubanks, John M. Floyd, Joe Formichella, Patti Callahan Henry, Jennifer Horne, Ravi Howard, Suzanne Hudson, River Jordan, Harrison Scott Key, Cassandra King, Alan Lightman, Sonja Livingston, Corey Mesler, Niles Reddick, Wendy Reed, Nicole Seitz, Lee Smith, Michael Farris Smith, Sally Palmer Thomason, Jacqueline Allen Trimble, M.O. Walsh, and Claude Wilkinson. in January of 2019 in Jefferson, Texas. Check the EVENTS page! CHERRY BOMB chronicles the lives and suffering of three women whose fates are unexpectedly intertwined: MARE, a teen graffiti artist emerging from a lifetime of abuse at the hands of her cult-leading father and foster parents; ELAINE de KOONING, an Abstract Expressionist artist whose interactions with Mare dredge up painful memories of a shameful past; and SISTER SUSANNAH, an artist and nun whose reclusive tendencies belie her deep connection to the world around her. All three women converge around a weeping icon of St. Mary of Egypt, a 5th century prostitute whose awakening to grace leads her to ultimate salvation. 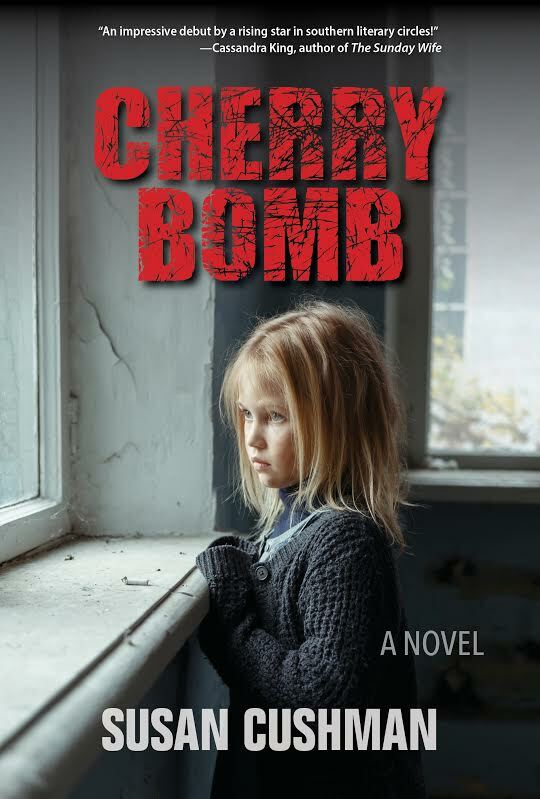 Using the life of real abstract expressionist artist Elaine de Kooning as a jumping off point, CHERRY BOMB fearlessly explores the intersection between art and spirituality, creating it as a palpable place where healing can occur. This is a bold, frank book, and Susan Cushman is a brave and talented writer. 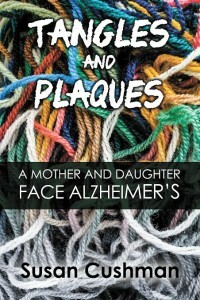 Culled from sixty blog posts spanning eight years, Tangles and Plaques is a candid account of a mother and daughter’s changing relationship as they face the progressive landscape of Alzheimer’s Disease together. As the twisted fibers (tangles) build up inside the nerve cells in her brain and the protein fragments (plaques) fill the spaces between those cells, Effie Johnson—like millions of others who suffer from Alzheimer’s—loses her memory, the stories that make up the fabric of her life. Part Polaroid, part cautionary tale, the reality woven throughout these records of long-distance caregiving is that the tangles and plaques aren’t only in our brains, but often in our relationships.